Click on the headline for more information! 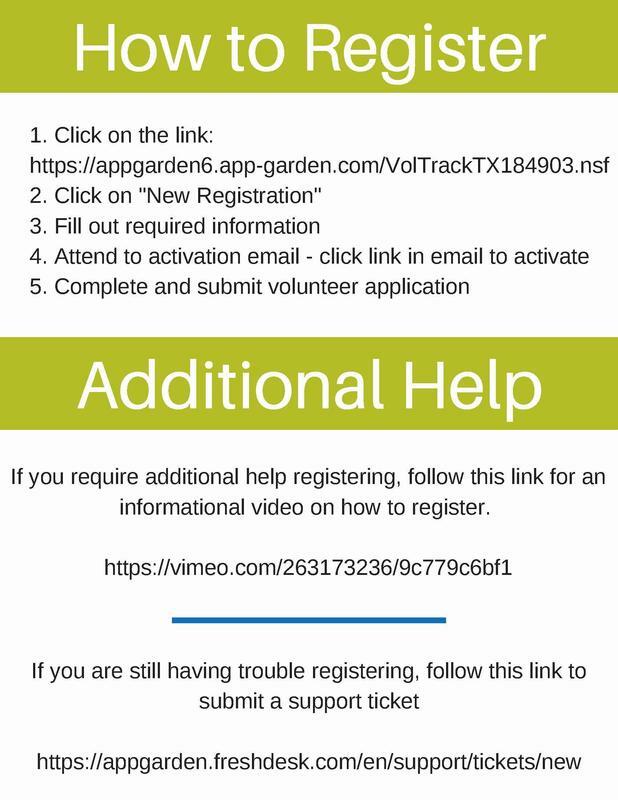 Weatherford ISD is launching a new online process for volunteer applications using App-Garden! 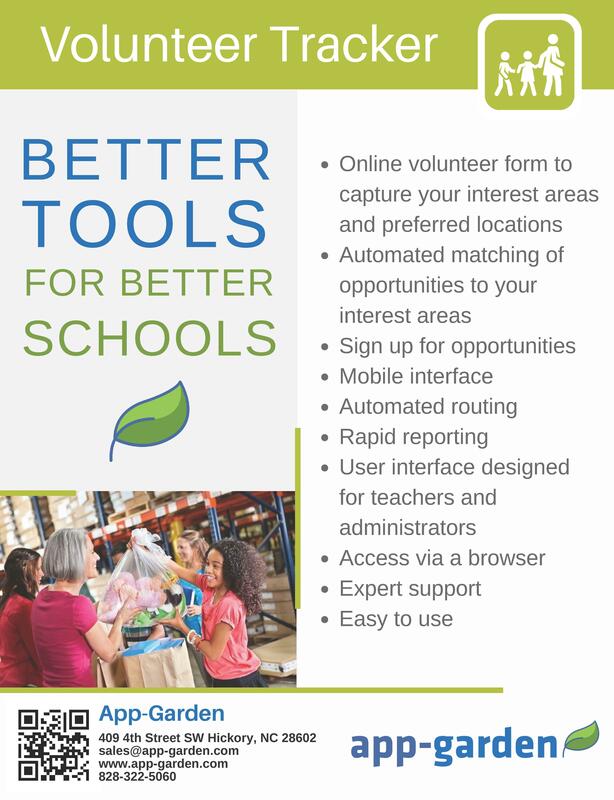 Instead of completing paper volunteer applications, our parents and other volunteers will now be able to complete their application online, select schools where they wish to serve, and identify activities that they would like to participant in when volunteering. In addition, you will now be able to track your own volunteer hours using the Log My Time feature of the App. You willbe amazed at the number of hours that you contribute to our schools! To get started, please click on the following link. The first time you access the system you will need to click on “New Registration” to register your email address and create a password. You will receive an e-mail confirming your e-mail address. Click on the link within the e-mail to access the registration page. Once your application is submitted, you will receive an e-mail that the application has been submitted. Background checks will be initiated after you submit your application and a following e-mail will notify you when you are approved. If you need assistance, click on “Need Help?” link at the bottom of the login page. The Support Desk number is 1-800-425-0720. Thank you for volunteering in Weatherford ISD! Your contributions are invaluable to our students and staff! For any additional questions, please contact the WISD Human Resources Department at 817-598-2836.